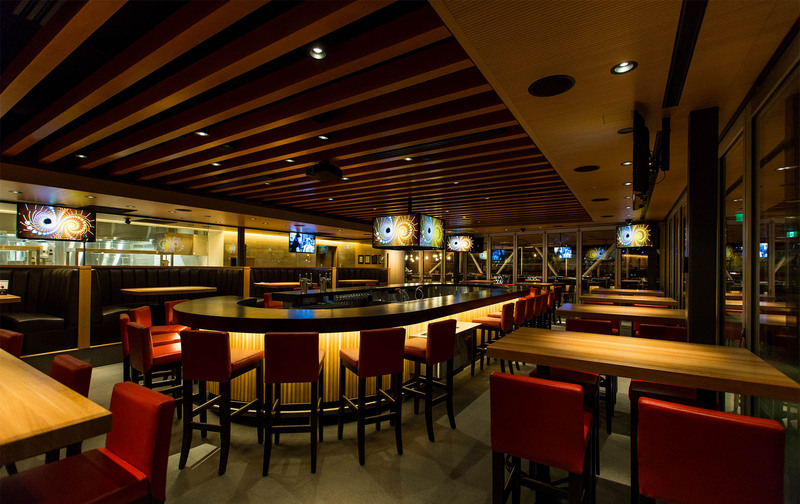 Situated on a waterfront site in the Kelowna Yacht Club building in downtown Kelowna, the Cactus Club Cafe boasts stunning views of Okanagan Lak. 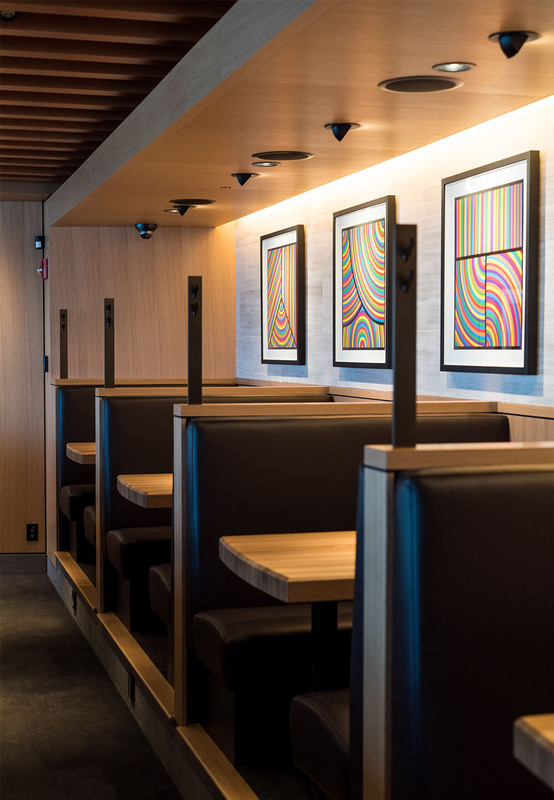 One of the key design goals was to maximize opportunities for open-air dining while taking in the views and engaging with all the energy and action of the Promenade and Cultural District. With more than 300 seats, the almost 8,000 square-feet building spans two floors. 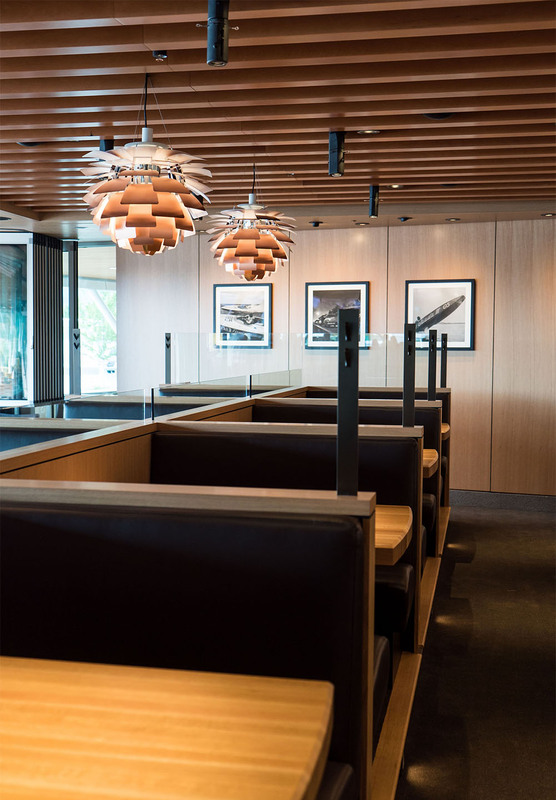 The interior design epitomizes the Cactus Club brand with its clean, modern, and sumptuous aesthetic. 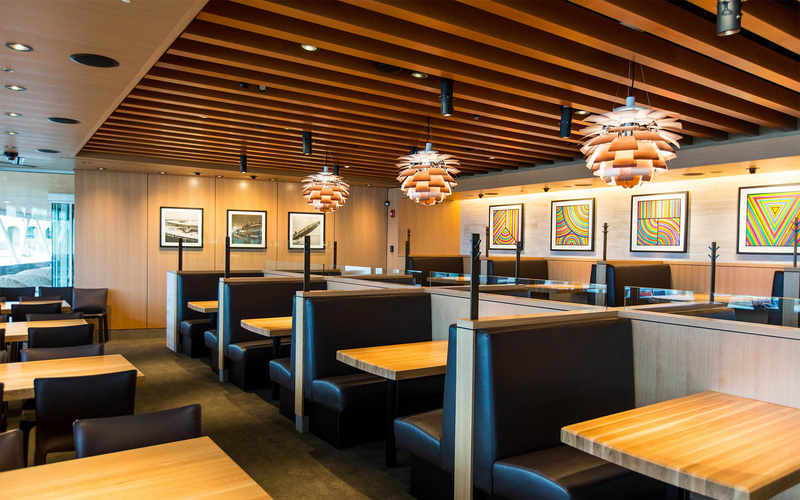 Furnishings include butcher-block oak tables and deep brown leather seating with artichoke accent lighting. The patio, featuring a full island bar, is capable of being operated year-round. This is due to sliding glass doors that stay open in the summer and capture the heat when closed in the winter. Misters keep customers cool on the patio during the hot summer months, and the open concept within the roof gives the feel of the community.